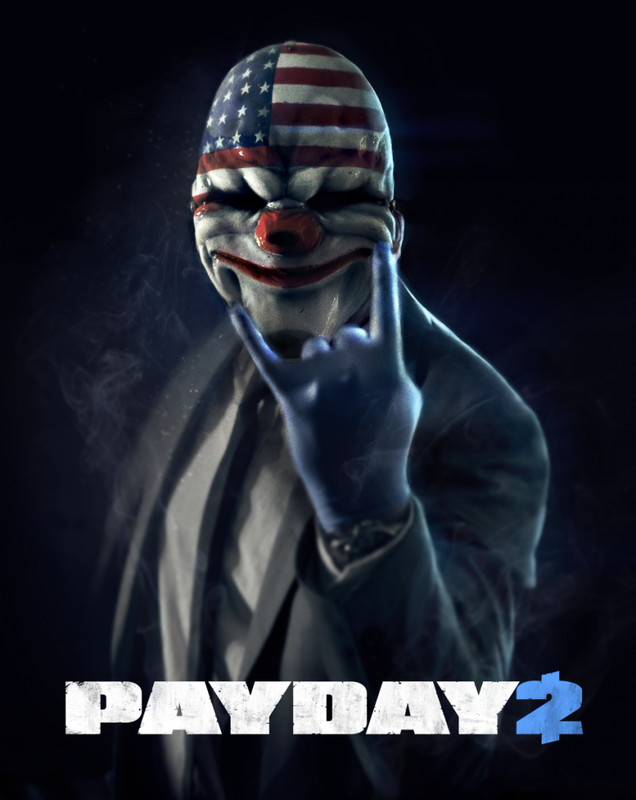 Hey boys and girls 2 days ago me and shaun got our hands on the new Payday 2 and if you want the quickie review: its great if you have friends…. lol I have friends … Right? Any way its no the best looking but its $30 and its lots of fun. Now time for detail. Every man wants to be in a heist film i.e. italian job, oceans 11 etc. Heists are cool so a co-op shooter is pure gold the very loose story is about 4 guys Dallas, Hoxton, Wolf and Chains with four co-op partners the game can be a well oiled machine and is where the game stands at its most fun with four other people yes the bots are very accurate and are absolutely the best killing machines but they can’t pick up items and they aren’t stealthy this game was definitely developed for groups of friends or a random party. Now I don’t usually like randoms but the community currently are a great bunch of guys they know whats at stake and all want a good payday. Character customisation is huge from four skill trees to what kind of armour and the big design key the face masks, I know that I have spent ages looking through all the skills, Gun mods and mask designs. 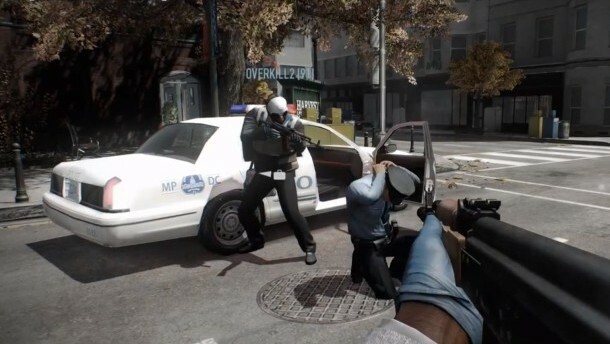 Missions are accepted via the Crime.net which is a interactive map that constantly shuffles you might play two bank heists but the maps are slightly changed every time from small things like how may guards to where the escape vehicle is these aspects allow for replay-ability there is a possibility of not setting any alarms off and completing the mission with out the police being alerted to your presence but me and shaun have found it impossible even with the first few missions types. I have come across some derp moments like not being able to answer a phone and there’s no restart mission button either. The graphics side isn’t the greatest dew to some graphical inconsistencies but the feel is what its more about the streets and environments feel believable thanks to some great architecture and level design. the inside textures feel a bit bland but you’re robbing the place who cares what the decore looks like. The immersion is also broken by repeating civilian character models and being able to not only walk thru but stand in side civilians is a bit cheap looking. 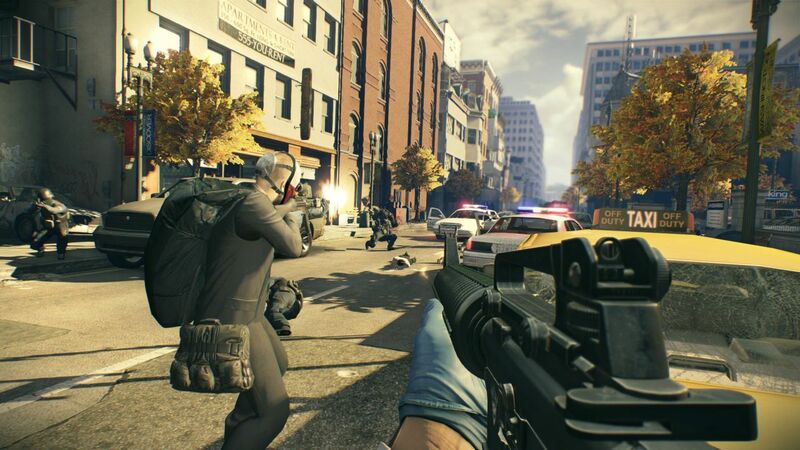 But the graphical issues are out weighed but great sound design each gun has it’s own signature pop hearing your buddies assault rifle begin to blaze as you rush to get your mask on is exhilarating and frightening when coupled with a great sound system. The soundtrack isn’t as memorable as one from Forza or Dirt but it does accompany the the change in pace. This game much like “Monaco what’s mine is yours” tickled my fancy for being a master thief but in saying that it has to be played co-op style there are a few issues like the graphics but in all its one of the best games from this year.